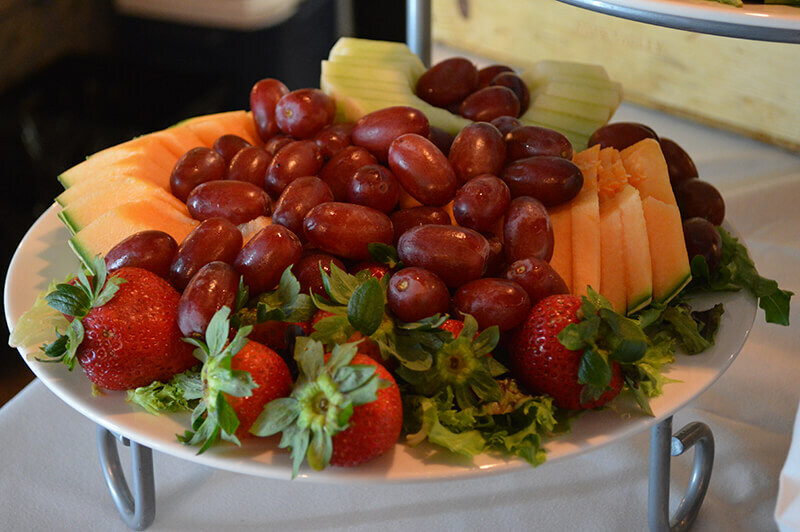 Creative Food Concepts is a Food and Beverage Management Company, as well as a full service catering company, located in the Piedmont area of North Carolina. We specialize in providing quality food and exceptional service for corporate events, personal events and facilities management/leasing. 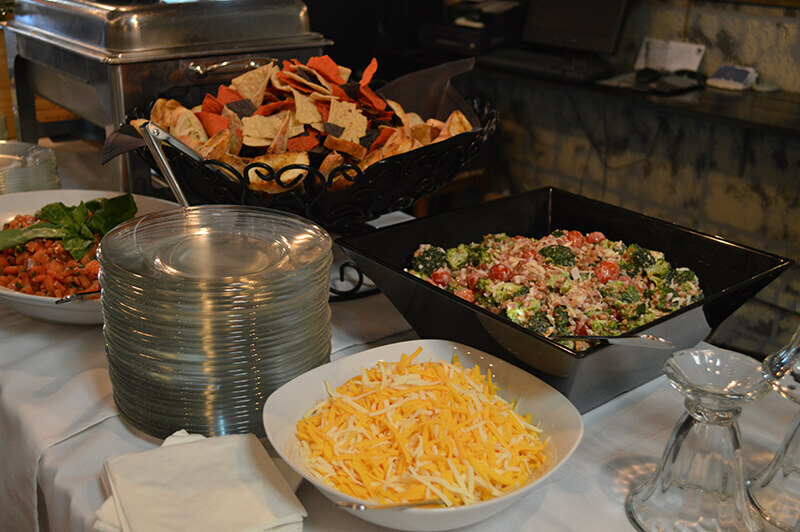 With 70 years of collective experience, Creative Food Concepts provides extraordinary services and has the ability to create custom menus at affordable prices. 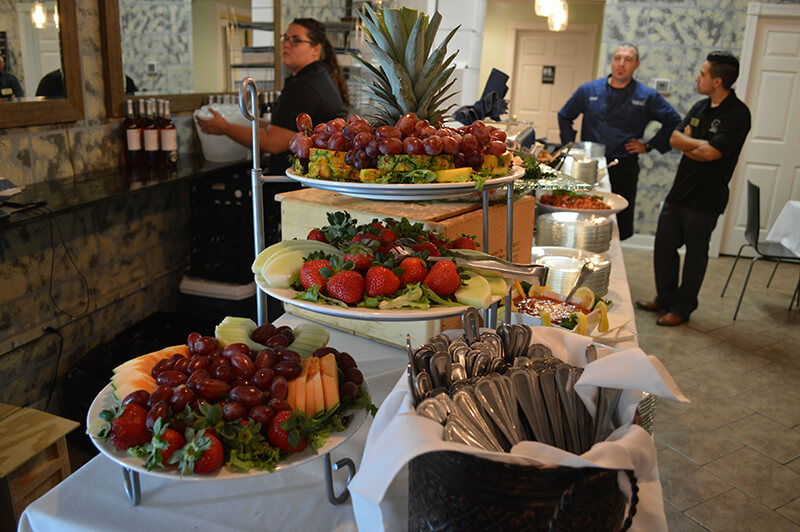 Whether it is managing your club’s food service or catering your wedding, Creative Food Concepts is committed to going above and beyond your expectations. Creative Food Concepts is a proud member of the: Union County Chamber of Commerce and Matthews Chamber of Commerce.